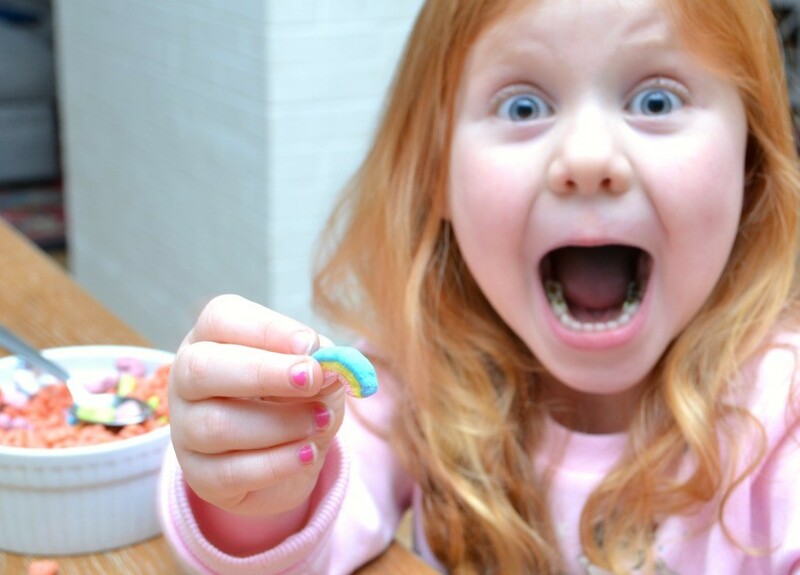 School is back in session after the winter break and getting my kids back into a morning routine is definitely quite the struggle! Just like my kids, we do better with routines and schedule expectations so that everyone is on the same page and knows what’s expected with them before their little feet hit the ground from the side of the bed in the morning! 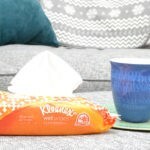 So today I want to share with you three easy ways to establish a morning routine so that everyone is ready to start their day with minimal drama, no late arrivals, and a full belly! Plan for breakfast. 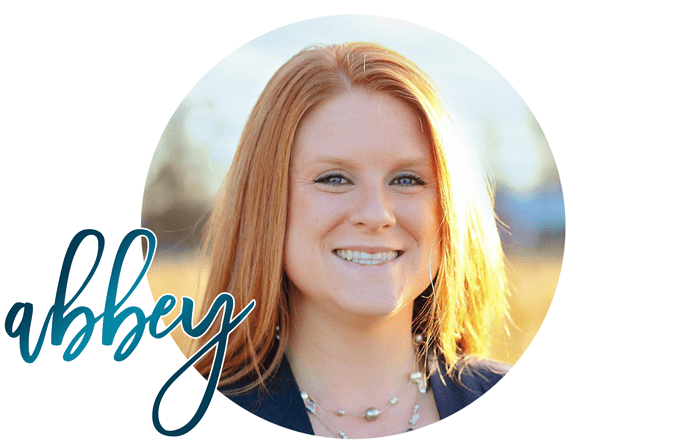 All too often we find ourselves scrambling to make sure we have something to feed the kids before they leave. 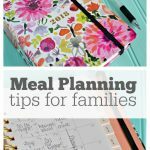 My son often grabs something at school or my daughter eats morning snack at daycare, but take the time to plan your meals in advance using my free meal planning printables . 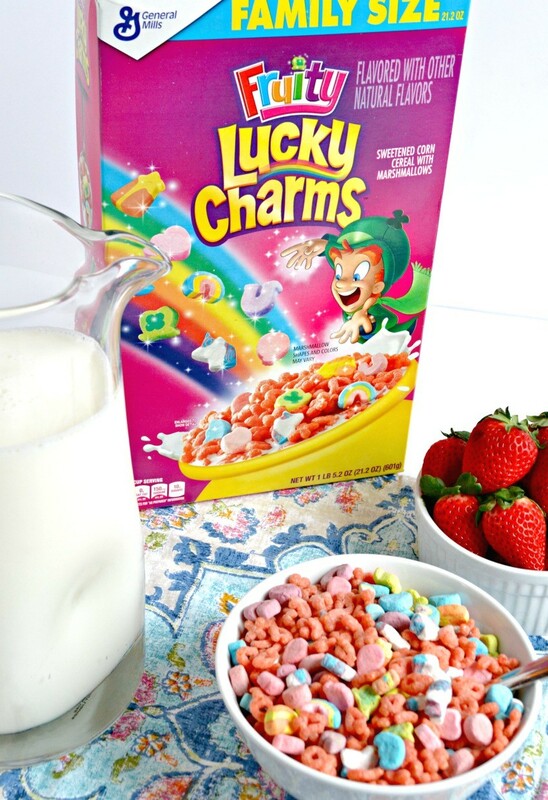 I like plan on cereal in the mornings for something quick and easy for my kids to enjoy. Sometimes they do it with milk and other times they just take a baggy full of cereal and eat it in the car for a quick snack. 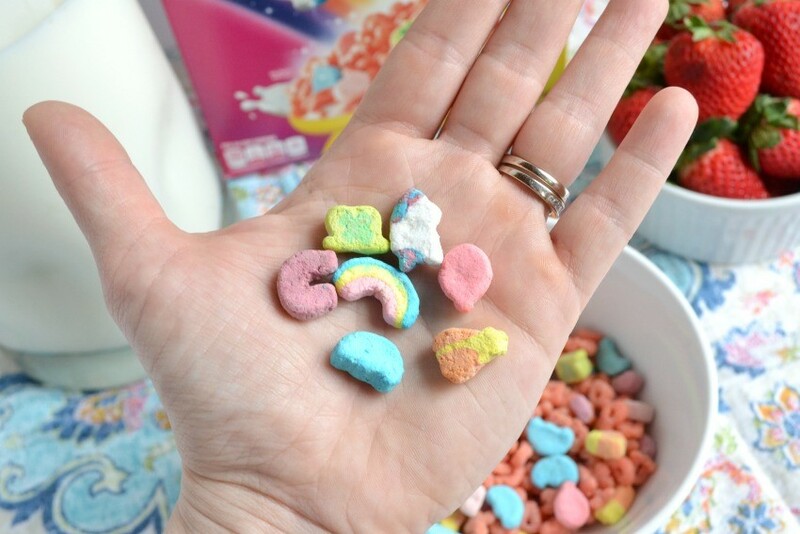 My daughter LOVES the new Fruity Lucky Charms that came out and all the fun marshmallows in the cereal (they are pretty adorable!). 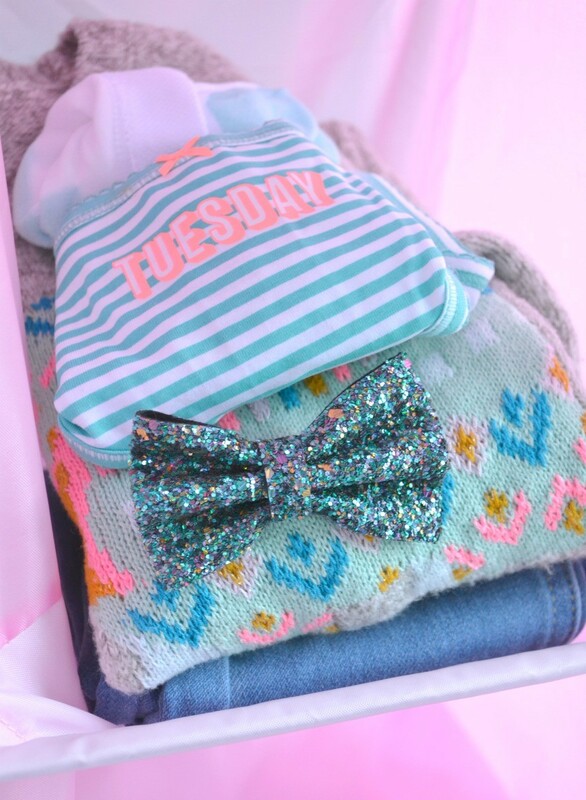 Get your kiddos prepared in advance by setting our their clothes at the start of each week. 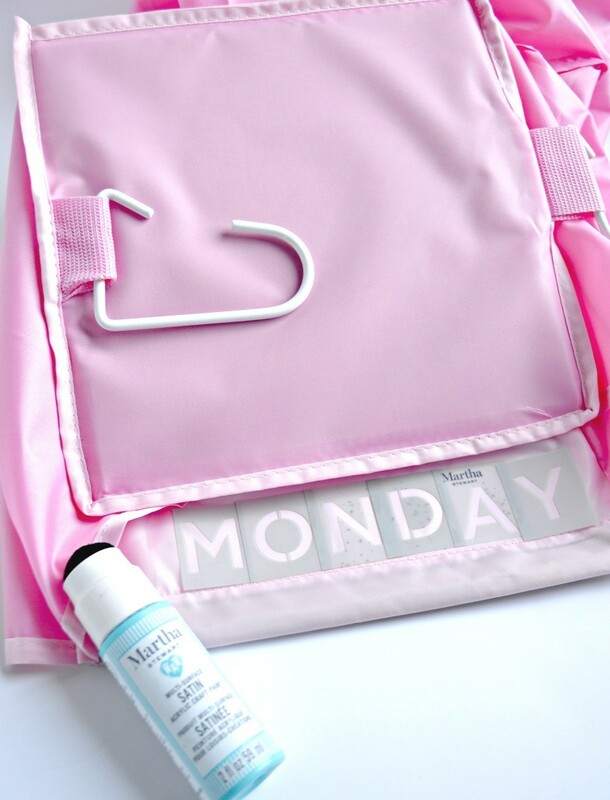 I bought a hanging organizer for my closet, we stenciled on the days of the week using an alphabet stencil and some craft paint, then we set out full outfits for each day so everything was ready and started and no one was searching for clothes first thing in the morning!! 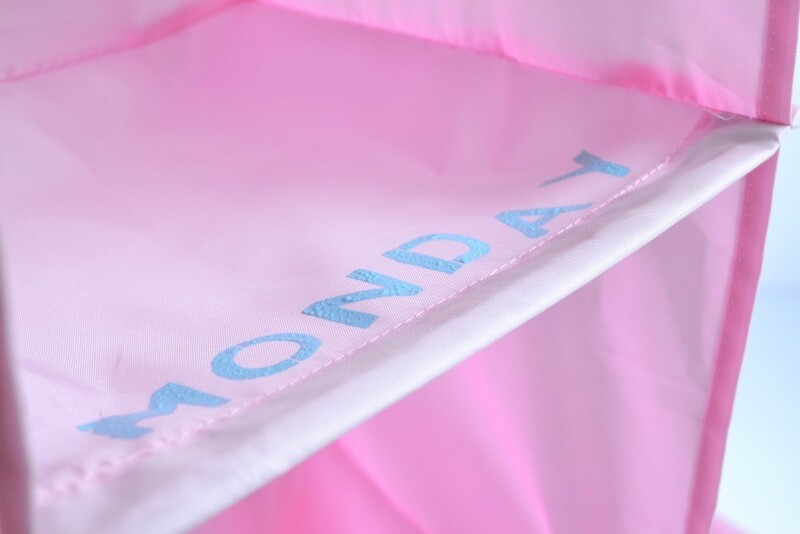 I also like to do fun things like get day of the week underwear for my kids so that they legitimately have their underwear all ready for each day of the week…no surprises (and my daughter loves her daily underwear!!). If all else fails, start a written routine and post it somewhere in your house so that your family is accountable for all the things they are responsible for daily. 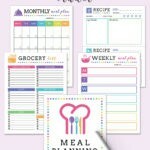 Grab your free Routine Printable HERE to help you plan things out in advance!! Start the New Year off right with great habits, new routines, and a great new breakfast with new cereals from General Mills. 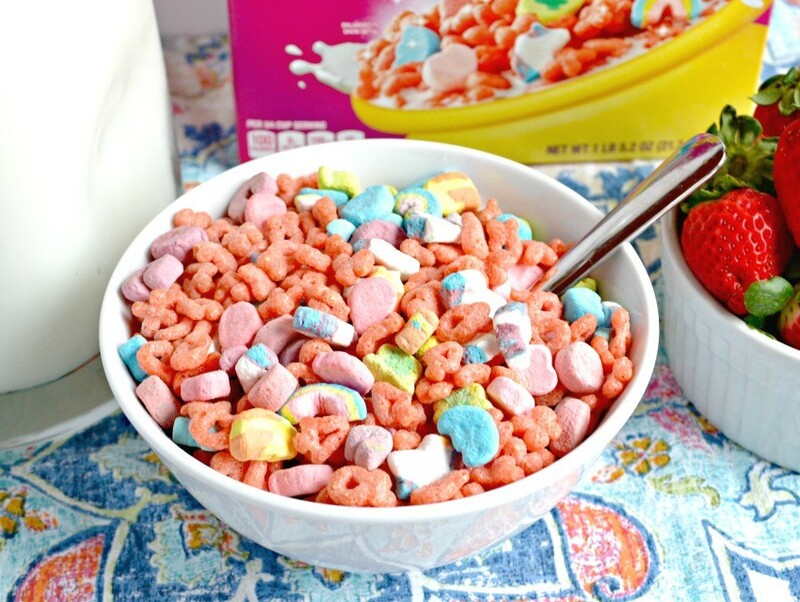 You can grab new General Mills cereals at Walmart or Walmart.com including new Chocolate Cinnamon Toast Crunch, new Churro Cinnamon Toast Crunch, and new Fruity Lucky Charms! Hope you have a great start to your new year!